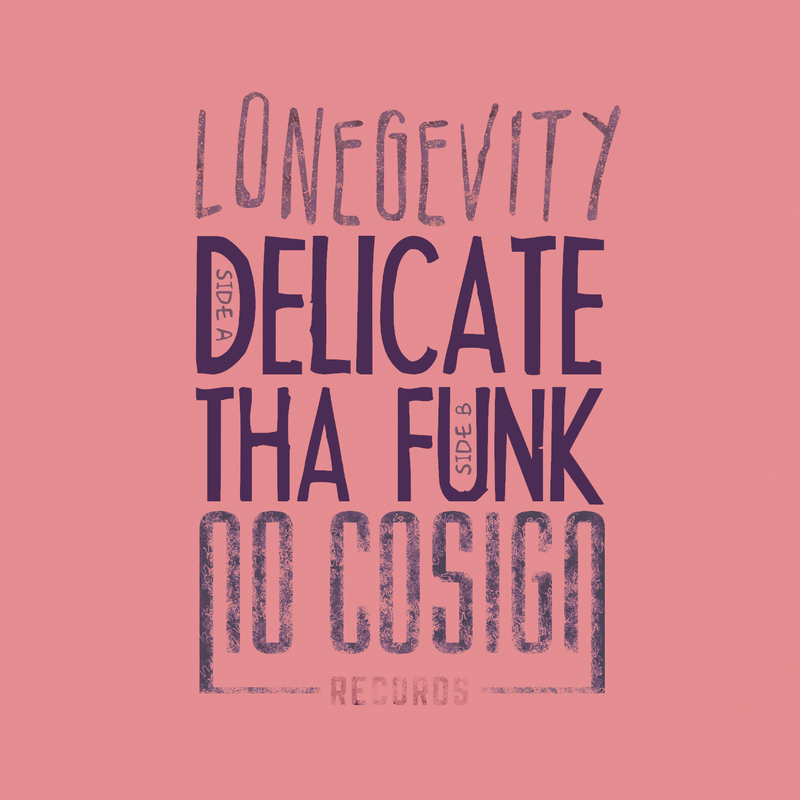 “Delicate” is a two-track instrumental digital 45/maxi-single release from Indiana’s own Lonegevity. 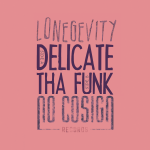 The release consists of “Delicate” [side a] and “Tha Funk” [side b], both fully crafted by Lonegevity to share the two styles he’s grown to master over the years: emotional and drum heavy trip hop and hip hop-esque funk. This two-track release is just a small snippet of the range of production you can hear from seasoned beatsmith. All instruments played by Lonegevity. All songs mixed and mastered by Lonegevity.